First, she has run a brick-and-mortar bookstore in an age of online bookselling. Next, she did it in Detroit during the worst part of the city’s economic crisis. And third, she did it as a woman of color, perhaps the group of entrepreneurs facing the most obstacles. 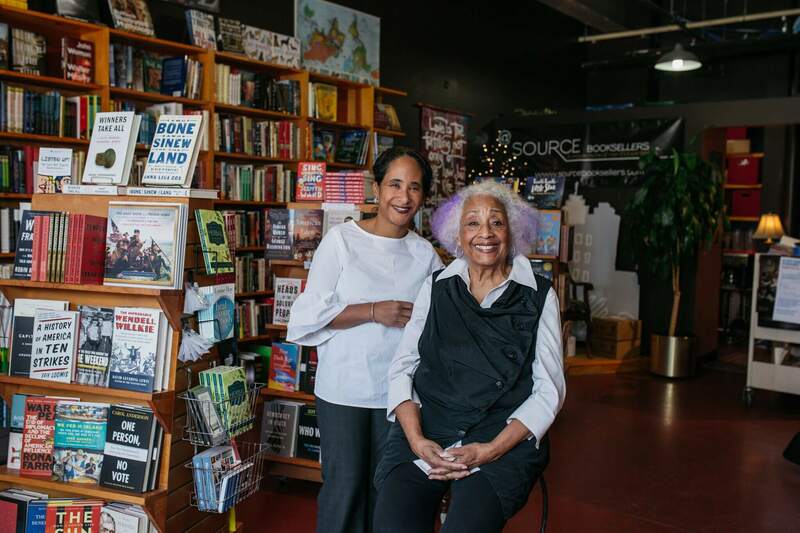 Jones’ bookstore, The Source, located on Cass in Midtown, is one of the winners in the latest round of the NEIdeas small-business competition sponsored by the New Economic Initiative. Now in its fifth year, the NEIdeas Small Business Challenge aims to help existing “been-up” (as opposed to “startup”) businesses in southeast Michigan. So far, NEIdeas has awarded a total of $2.16 million to 144 businesses in Detroit, Hamtramck and Highland Park….